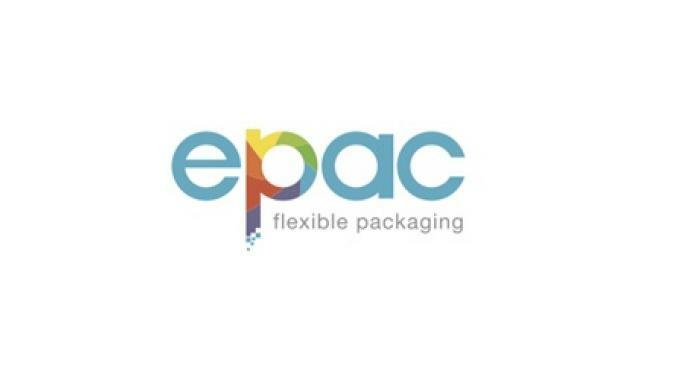 ePac Flexible Packaging, an all-digital fast time to market, short to medium run length flexible packaging converter, has acquired Precision Pouches, located in Schiller Park, Illinois. Precision Pouches, a premier toll converter in the flexible packaging industry, will become a part of ePac Chicago, and will continue providing pouching services to new and existing customers. ePac recently made headlines with HP’s largest packaging press order to date, by purchasing 10 HP Indigo 20000 digital presses. Established in 2016 with its first facility in Madison, Wisconsin, ePac recently opened its second plant in Boulder, Colorado. In addition to Chicago, ePac will open plants this year in Miami, Houston, and Los Angeles. 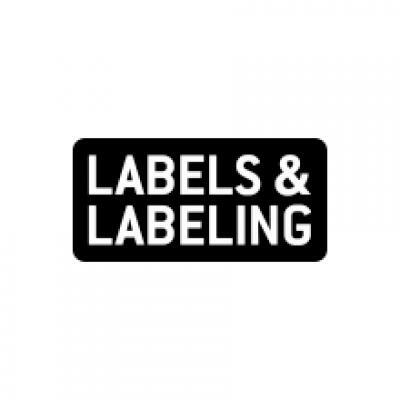 All locations are currently accepting orders, with fulfillment handled by Madison and Boulder until manufacturing operations commence in the other cities.